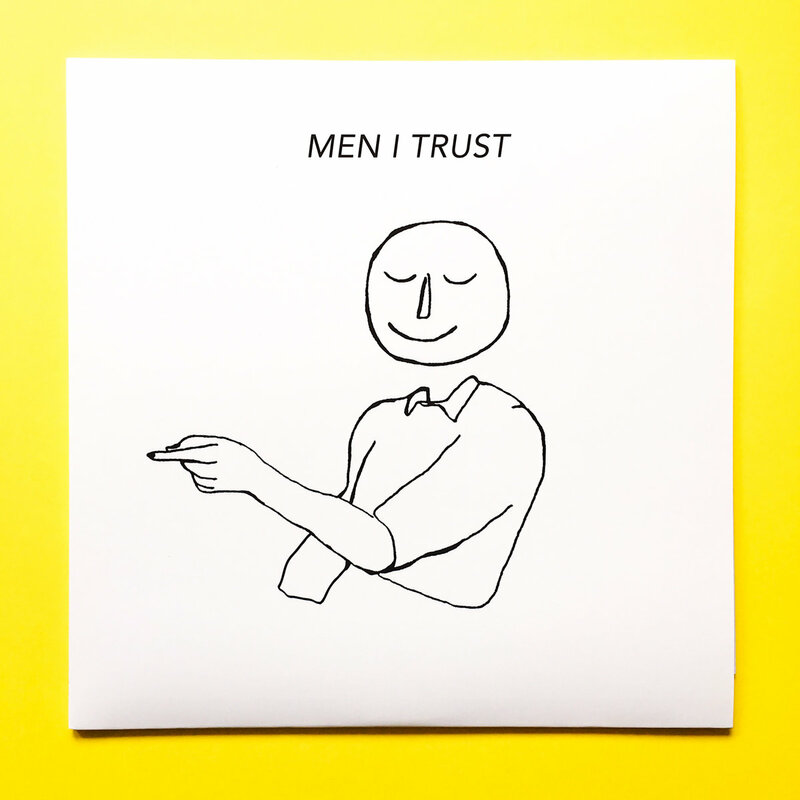 This is the third pressing of Men I Trust's vinyl release, containing a selection of the band's best tracks from all the albums and singles released. The vinyl also features 3 unreleased tracks that will never be uploaded online. This release comes in blue, pink taffy, and lava-colored vinyl variants. Men I Trust create indie-dance music that blurs the line between disco, psychedelic rock, and lofi folk. It's subdued, calming, and blissful. 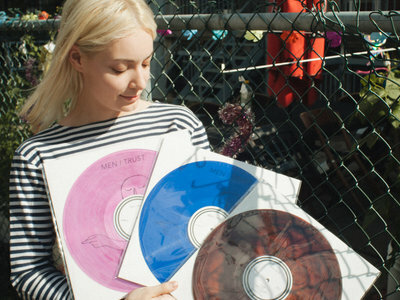 Men I Trust's track "Lauren" was featured on VINYL MOON Volume 018: Intrepid Curves.